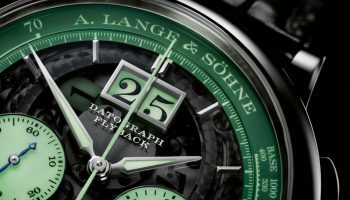 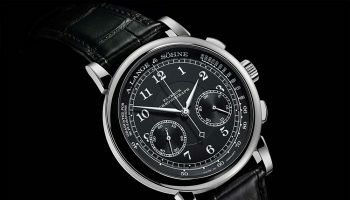 Please take a moment to relax and have a look at this hypnotising little film by A. Lange & Söhne featuring the 1815 Up/Down and the Tourbograph Perpetual “Pour le Mérite”. 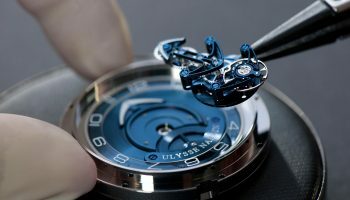 It will be 31 seconds of pure watch bliss. 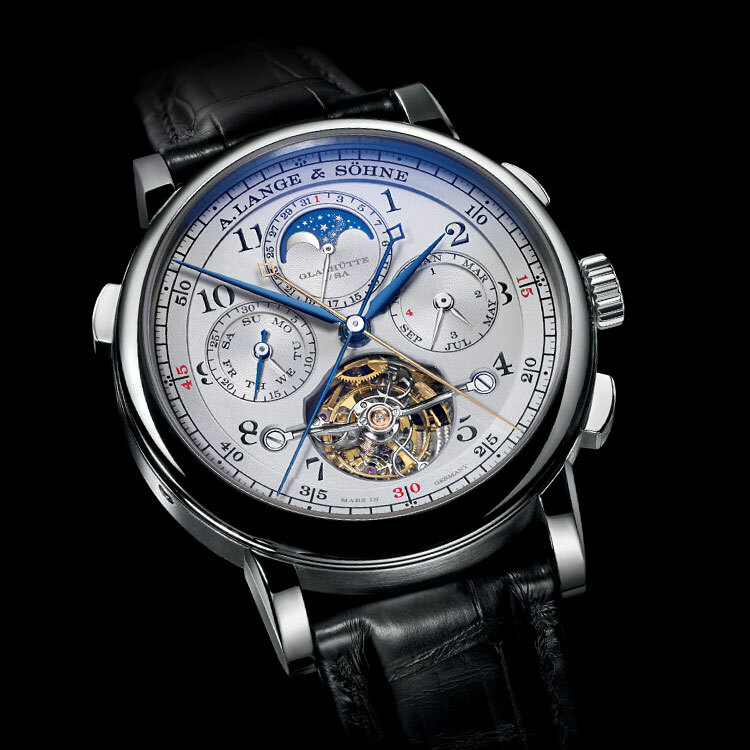 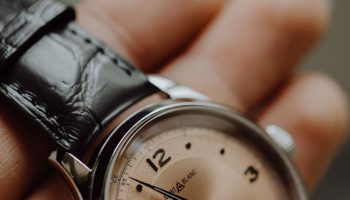 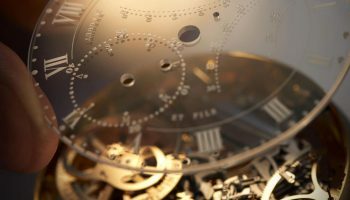 The modern-day wrist watch is an evolution of the classic pocket watch. 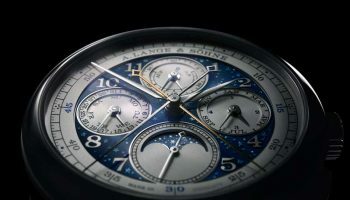 The A. Lange & Söhne 1815 Up/Down and the Tourbograph Perpetual “Pour le Mérite” pay tribute to traditional creations that were kept inside a pocket. 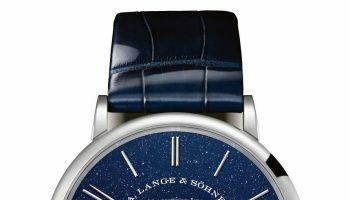 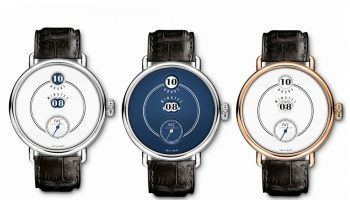 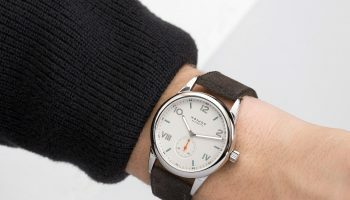 Various traditional elements in bot modern Lange watches, like the minuterie, blued steel hands, Arabic numerals, screwed gold-chatons or sunk dials, are reminiscent of traditional pocket watches.